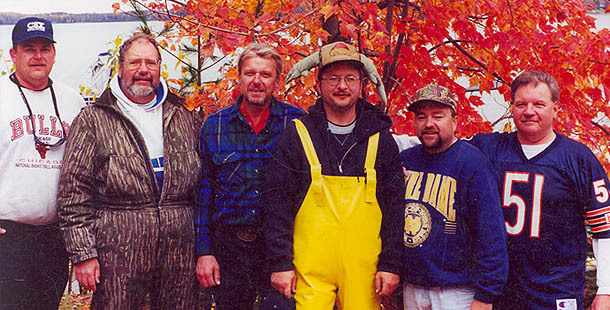 The Annual Northland Lodge Fall Musky Fest which started just for fun 25 years ago by guests, has become a trophy musky fishing challenge, warmed with friendship and the sumptuous food of Chuck’s Saturday night pig roast. And the fun continues. 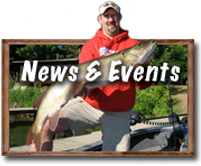 One out of three legal muskies caught are 40″ or more. All fish are released. Another boat must witness the released fish. Participants decide the entry fees which provide the prizes for the five largest fish and most cumulative inches. Drawing prizes are provided for each contestant. 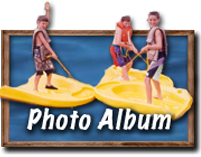 Northland Lodge Fall Musky Fest outdoor adventures are open to Lodge guests: men, women, youth, rookies, experts.